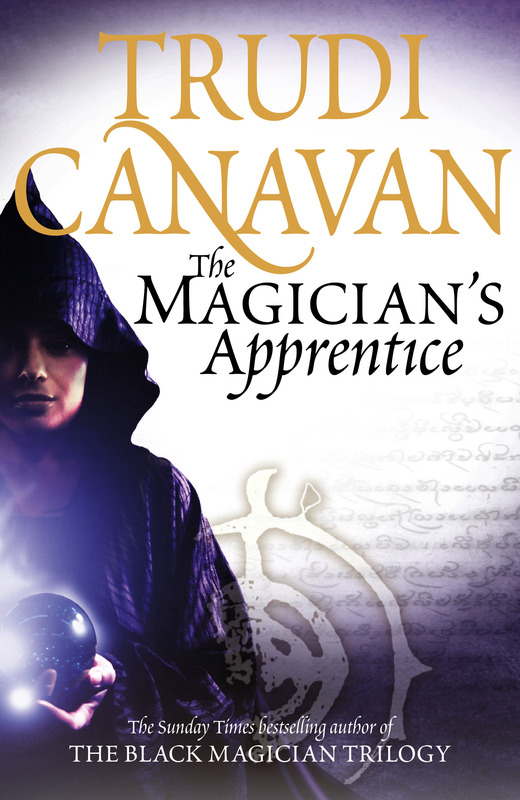 Trudi Canvan is one of my favorite author in fantasy genre. Yes, She is one of the few authors whose books i read even without any thought ! and with such strong female characters, who inspire and impress you always. I still remember the characters from her previous books. This is one of her stand alone books ( she has written 2 series before this and another is in progress) , which also won the Aurealis Award for Best Fantasy Novel. The long hours of study and self-discipline also offer more opportunities than she had ever hoped for, and an exciting new world opens up to her. There are fine clothes and servants - and, to Tessia's delight - regular trips to the great city of Imardin. Lord Dakon is almost like a father figure to Tessia and his another apprentice Jayan, who initially doesn't want Tessia around since it might delay his training. Also Tessia being a natural magician is supposed to be stronger too. But Tessia's heart is set more on healing than magic and its really good to see how she learns to mix both her passion and skills. Together , three of them make a trip to the capital city of Kyralia , Imardin. The trip which is meant to discuss turns unexpectedly into one long journey back from the city to chasing the attacking Sachkans from one village to next as they leave a trail of bodies and plunder wherever they cross. Along this is the story of Stara, daughter of a Sachkan magician who is called home to be married off to someone for political benefits and to get a heir for the family. Her wedding , her slave and the friends she makes make an interesting read. Also commendable is the journey she is forced to take for her safety and of her friends. The plot is much simple but as interesting as it could be. It was a pleasure reading of magic , its origin , its powers and limitations in such details. That's one thing i like in Trudi's books - the details , the imaginative life style , the cities and structure of society. All is so much believable that it feels like you are reading of another country in this world. There are wonderful lessons to be learned while you go along the tale - friendship , courage , equality , honesty , passion , skills , learning and most importantly to have faith in yourself and your people. fantastic plot considering the realms of magic. I'm not exactly a fan of fantasy, but this one here sounds rather interesting. trudi canavan is a must read anyway!! another trilogy, by the rate u and FL are picking them up, the day is not far when all series books would have a review at ALOP! @Pulkit : This is a sort of Prequel to the magician's triology. And trust me , u can read this wdt bothering of other books ! @FL : I am so so tempted to buy that and start the triology ..
that's a cue for me. :D awesome review!